free house provided by Employer to Employee. Calculate RFA Perquisite and Income from Salary? Sometimes,furnished house given to employee i.e it has funiture and Machines like AC etc in it. 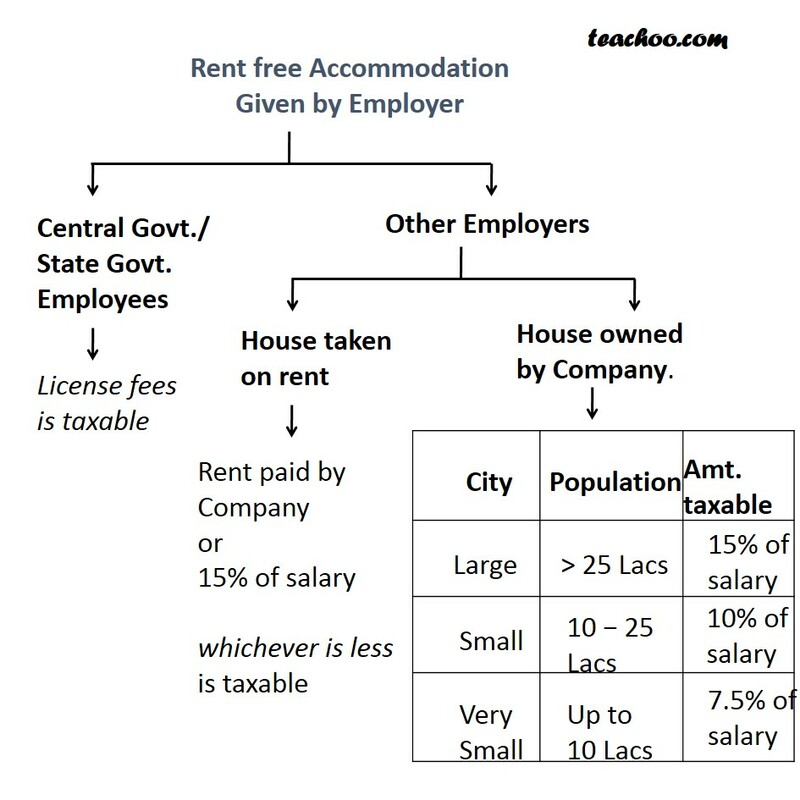 In this case,house is not given free.Some Rent is charged from employee. If Employee receives salary from more than one Employer then both salaries to be taken .